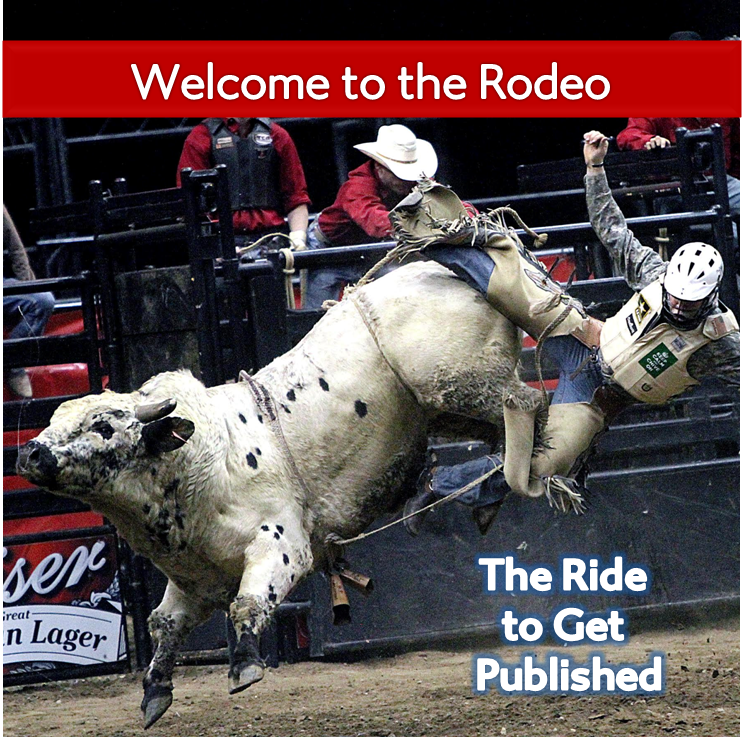 By Charli Mills in The Rodeo Ride on February 20, 2015 . The one thing, the real tyranny is I am hopeless, utterly useless at genre. I have no idea where to stick Dead Flies. Humour? I suppose. Coming of age? Perhaps. I do understand the kudos, the sense of achievement that would come with being picked up but, and for me it is the biggest but I can’t be spending so long on all the malarkey that goes with getting rejected. I did give it a go; I did all you said and zip happened. Which is fine, because I expected it. You keep going, Charli and we will cheer you on the road. I may well go back to it but only when I have three books out there already and that is this year sorted! I think defining genre is difficult and I’ve come across some interpretation of “women’s fiction” that means something along the lines of Fifty Shades of Grey. What’s wrong with commercial fiction as a genre, Charli? I love how you continue to come up with more and more analogies to horseriding, this one is beautiful: My choice means that I might be asked to use a different saddle or even horse if I get a chance to ride. I have to say I am SO relieved to be out of the Rodeo for the time being. The most painful thing was garnering what seemed to be genuine interest which, after increasingly long delays, amounted to nothing. I can see why you Geoff and others opt out of the traditional routes in favour of self publishing and, who knows, I might join you there at some point, and I know how lucky I am to have a publisher, albeit one well below the power of the big five. I wish you all the best, Charli, and everyone else trying to mount those galloping horses. Hope you get the call. This is a great post with lots of wonderful advice, Charli. I appreciate the way you have so honestly shared your ride. I share your feelings about traditional publishing and having a book picked up by a publisher and the authenticity that would make you feel. My current path is not that way. I did try many years ago with texts for picture books and short stories but had no success, then other things got in the way of persisting. During the past twenty years I have done some writing for educational publishers and at the moment I am focused on educational writing of my own to publish on a website. Once that is done I may try again to go the traditional route for picture books and short stories, but I’m not sure there’s enough life left in these old bones. I’ll keep working in that direction and achieve what I can. Your journey has been similar to mine and I do believe that early attempts shape what we do now. And as to life in old bones, where there is yet breath, there is life! I’m proud to ride at your side, too! We all have different goals, different rides, but a similar journey to communicate, connect, teach and learn. That’s the writing life and you got it in your bones!